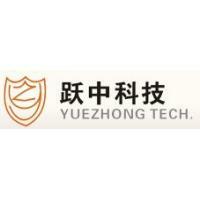 Wenzhou Yuezhong Mechanical Tech. 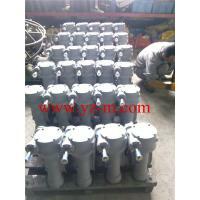 Co.,Ltd is a professional manufacturer of gear operator for industrial valves, located in the “Valve Town” Wenzhou Oubei. 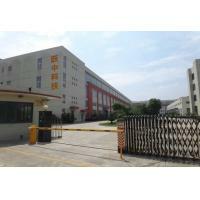 It occupies a space of 6000 sq. meter of land. With advanced and efficient equipment, excellent staffs and workers,our products has passed CE identification, ISO 9001 quality system certification, and five products patent. Our main business is export. 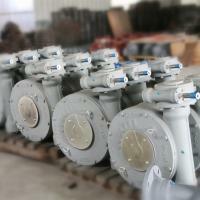 Actuators include high quality stainless steel multi-turn actuator and quarter turn valve actuator, tube-net actuator and electric-driven connectors ect. 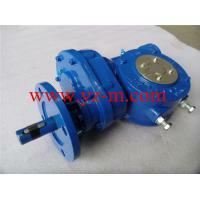 we also welcome customized valve actuators. 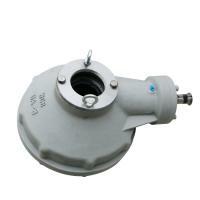 Products main material are 316, 304, LC1,WCB,QT450,HT200 and D2,H62,H94 for the stem nut. 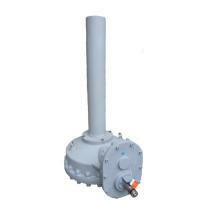 The products are widely used in gate valve,check valve,plug valve,ball valve,butterfly valve etc. We have grown very quickly over the past several years, this explosive growth is the result you can see our products almost in world market. This is due in fact that we have listened to our customers and designed and manufactured products that they want and needed. With the quality concept of “Surpass China, Gear with the international standards”, we will continue our efforts to expand our product with the most innovative automation products on the market, to supply customers better products and serves.